Make a difference and preserve a piece of living history. Following financial difficulties, the Colthurst family were forced to sell Pitchford Hall on 18 November 1992 along with most of its furniture and fittings to a buyer who used the stables and left the hall shuttered and abandoned. 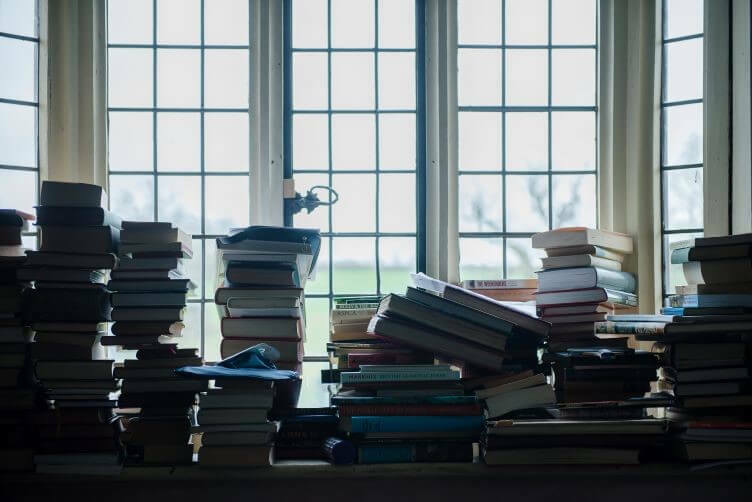 Now, after 25 years, Rowena Colthurst and James Nason have finally been able to return to Pitchford Hall and are seeking to restore it to its former glory. Over the two and a half decades when it was largely abandoned, Pitchford Hall had fallen into disrepair. Birds were nesting in its corridors and plants overgrowing its interior and exterior. Vandals had broken in to the Hall and everything was covered by a thick layer of dust. While James Nason and Rowena Colthurst have been able to make a start on restoring the Hall to its former glory, without significant new funding, it will be an up hill task to restore the house and outbuildings such as The Orangery and Walled Garden. the restoration of the Northern Range and East Wing of the Hall also also outbuildings such as The Orangery, Walled Garden, Stable Yard, Summer House, Ice House and what we believe is a Georgian grotto and plunge pool. The Hall's historic garden and parkland are also being restored in close liaison with historic garden and plant experts. Finally the Pitchford Tree House, one of the historic gems of Shropshire, will need ongoing restoration and more specifically expert care of the ancient lime tree that hosts the house. Once the Hall has been properly restored to its former glory, it will be fully re-opened to the public for tours and preserved for posterity. The family are already making efforts to recover the Hall's contents, auctioned off following the financial crisis in 1992, and alongside its use as a holiday let public access to the hall and its grounds will increase. 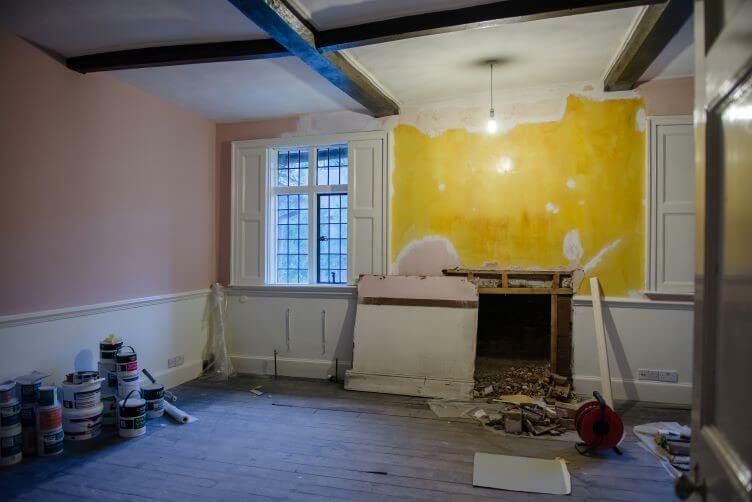 Help us restore Pitchford Hall to save a unique piece of English and Shropshire heritage. 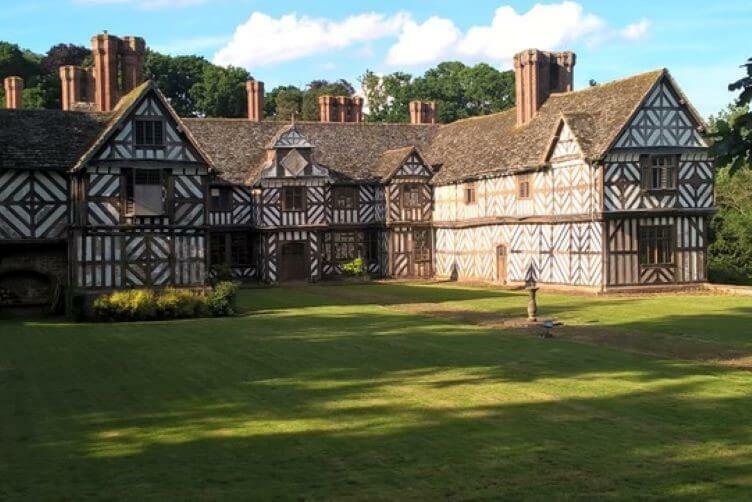 You can help us preserve this piece of English and Shropshire history with a small donation to the Pitchford Hall restoration fund via our Justgiving page Restore this historical landmark to its former glory and ensure it remains for generations to come.